Following the achievement, Galven stands a chance to be considered to represent Malaysia in the 2016 Olympics where golf will be included as a medal sport for the first time in 112 years. “I am glad to note that this is my first ever win for this tournament,” Galven said after the prize giving ceremony. Deputy Prime Minister Tan Sri Muhyiddin Yassin officiated the medal presentation. Nur Eliana Ariffin, 17, secured her first win after carding a four-day score of 300 after ending yesterday with a five-over 77. Elated by her victory, Nur Eliana, who came in third in last year’s tournament, said she didn’t expect to win as it was a tough match. Meanwhile, Modenas rewarded Nur Eliana with a motorcycle for her hole-in-one effort on the 12th. 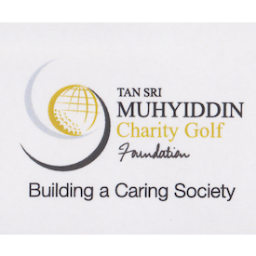 Galven and Nur Eliana received the Tan Sri Muhyiddin Charity Golf Scholarship worth RM50,000 and RM40,000 respectively and trophies for training at a recognised golf academy besides exposure to various golf tournaments.